We weren’t supposed to go out of the house on a Sunday afternoon, but because hubby was craving for fajitas, we went to TGI Fridays at Robinsons Galleria to have our late afternoon snacks. Of course, the little boy tagged along. We ordered Sizzlin’ Fajita for the two of us, Kid’s Spaghetti for the little boy and Brownie Obsession for dessert. 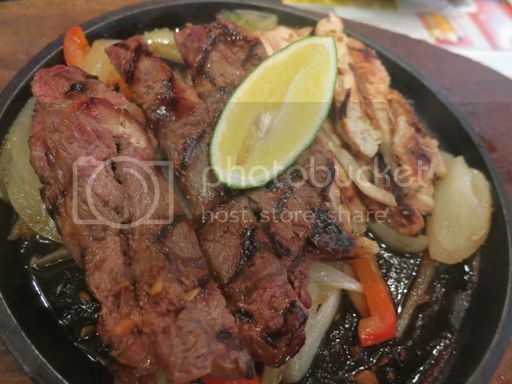 These are grilled beef and chicken strips served on a bed of sautéed onion and red and green peppers. 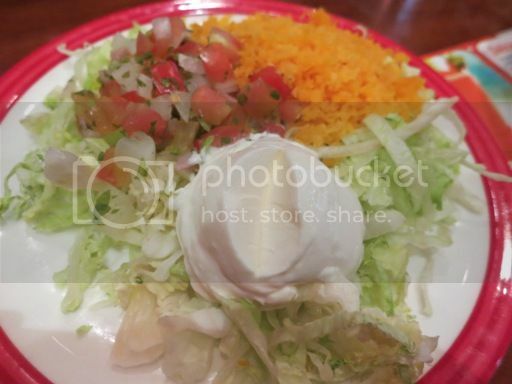 It is accompanied with Colby cheese, sour cream, pico de gallo and flour tortillas. These were really yummy! Hubby had all the beef strips, and I had most of the chicken strips. I say “most” because he also ate some of those. Lol! 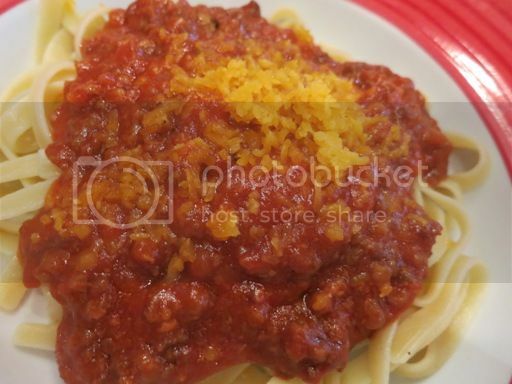 The first thing I noticed when my son’s plate was served was that they used fettuccine, instead of spaghetti, noodles for this Kid’s Spaghetti. Taste-wise, it was good. It had a hint of sweetness that kids love, and the sauce was flavorful. As you can see, the serving was huge, and because it was, Justin wasn’t able to finish all of it. He ate half of it at TGI Fridays and half of it at home the next day. I don’t really have a sweet tooth, so if you guessed that hubby was the one who wanted this Brownie Obsession, you’re absolutely right! It’s a warm brownie drizzled with dark and rich chocolate-fudge sauce and topped with vanilla ice cream, dark chocolate crumble, caramel sauce and pecans. It was sinfully rich and chocolatey! 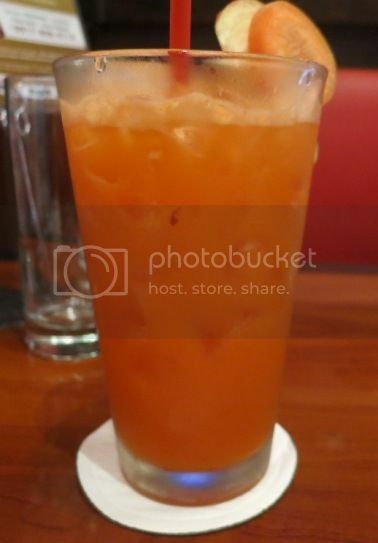 Because I wanted a healthy drink, I ordered this Carrot Apple Fresh Juice. This is freshly-squeezed natural carrot and apple juice sweetened with honey. I wasn’t sure how the combination of carrots and apple would taste like, but it was refreshingly sweet! I realized later that it was a detoxifying drink; ergo, I made several trips to the bathroom the next day. Lol! I’d still want to order it, though. We enjoyed our late afternoon snacks a.k.a. early dinner at TGI Fridays. We will definitely come back here to try their other food offerings. 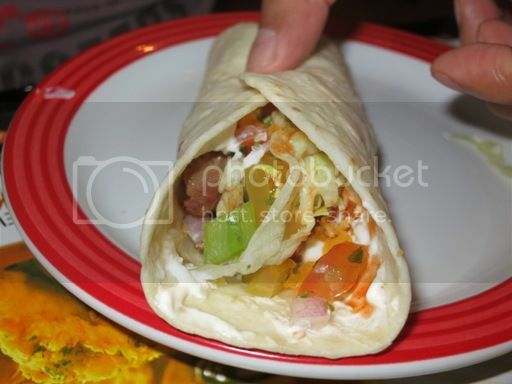 This entry was posted in American Cuisine, Food Friday, Food Trip Friday, Robinsons Galleria, TGI Friday's. Bookmark the permalink. 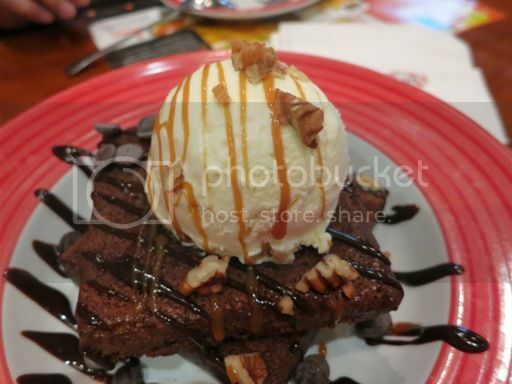 the brownie with ice cream is mouth watering. Hmmm, Parang I want to make myself some glasses of that Apple Carrot Juice! 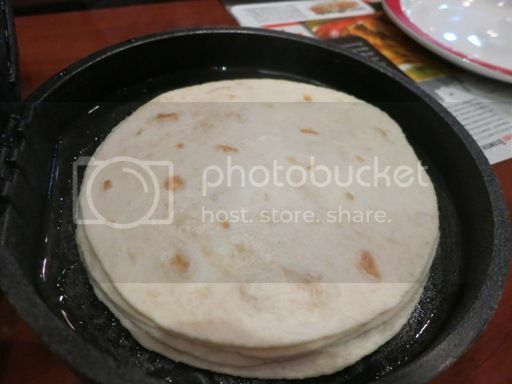 I haven’t tried the fajitas over at TGI Fridays! You just gave me an idea what to order next time I go there. I also haven’t tried their fajitas as well. I also love their Brownie Obsession. I’m sure my boys would love a visit at TGIF!